Mega cheap supermarket Aldi is pulling out all the stops for Valentine’s Day this year with a range of beauty products to make you swoon. Make sure you mark your diaries for 7 Feb, because as with all ‘Specialbuys’ once they’re gone, they’re gone and we have a feeling this collection is sure to be a sellout. 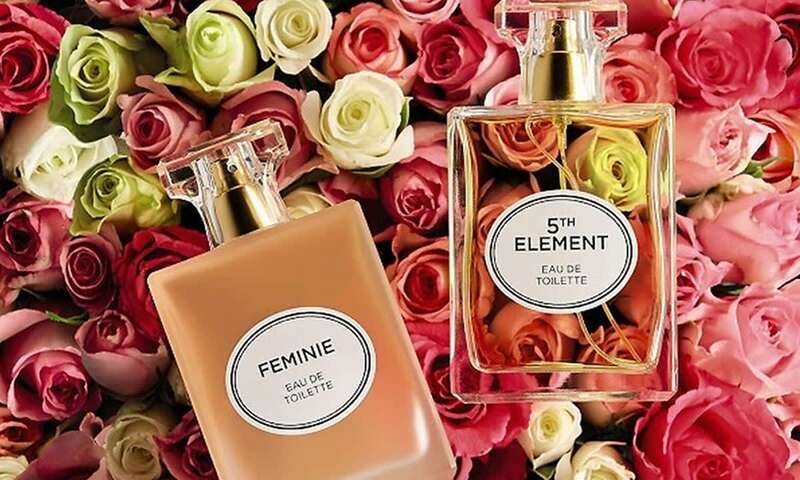 There are two designer-inspired fragrances – 5th Element Eau De Toilette (which has notes of rose and Jasmin) and the Feminine Eau De Toilette that has a more woody, fruity aroma. And at £6.99 each, they are a little more purse-friendly than the £110 bottles.. However, the most exciting set of all has to be the new range of candles that really are ultra stylish. In fact, if we didn’t know better, we would say they look like something you would pick up in Oliver Bonas. 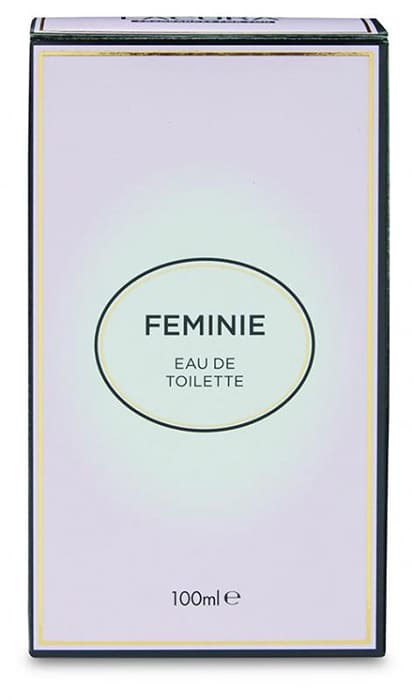 There are three to collect – Fantasy, which has essences of coffee, jasmine & vanilla, Desire – a velvety, orchid and honey scent, and Love – a blooming lovely mix of roses, violets & vanilla. Priced at just £3.99, you can afford to get the whole range. They are made from paraffin not natural candle wax due to the bargain price tag. The bargain store is partial to a dupe or two. Last year, the brand delved into skincare and turned its attention to another ride-or-die product – Pixi’s Glow Tonic. The cult Glycolic Acid toner is loved by beauty bloggers for its exfoliating properties that tone and brighten the skin, but while it’s priced at £18.00 for 250ml, Aldi’s version is £3.99 for the exact same amount. The packaging is pretty familiar, too, with the mint green lid and peachy-hued liquid inside – and both products contain a five percent concentration of the coveted AHA ingredient.